Thank you to all the dancers still messing with us in 2016! 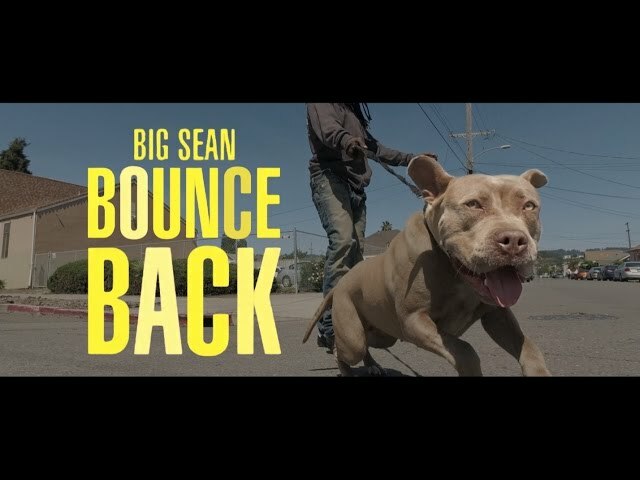 This one was inspired by Big Sean’s „Bounce Back” surrealist video. We imagined what it would look like with no production budget, just going around town, hanging out with the dancers we know. We met up with Havoc in New York to build a central character showing the feeling of isolation in NYC in chasing that paper all day and night. Aliyah Ali also helped us add that dance hall flavor, we have a solo video coming up with her. Finger Circus were actually in NYC working on a commercial for the Magicians TV show on the SyFy channel https://www.youtube.com/watch?v=AwtxNyZ1xoc They were staying at The William Vale hotel where we shot those indoor scenes. We also got to try out the DJI Mavic Pro at sunset, which was a bit daunting in high winds, but we got the shot! Bboy Lil Crabe came down from Montreal and met up with us to shoot a solo. It was super cold in that cemetery so we quickly went underground and met up with A Step Beyond street dance show crew completely by chance in the subway. We saw Les Twins in San Francisco for a dance workshop with Sandy Lee (City Dance), Laurent and Larry were there battling Lil Kida and hanging out with local fans. Finally, the Turf Feinz shots of Noh Justice (aka Gary aka NoNoize), Dreal, Mann and Tee Seven were from an earlier collaboration for the Oakland Museum of California. Cameras used including mostly DJI Osmo X5, Osmo X3, Inspire 1, Phantom P4, Mavic Pro, Sony a7sii, DJI Ronin-M and random glass including Rokinon Cine lenses, Nikon, Canon. Hope your enjoy! 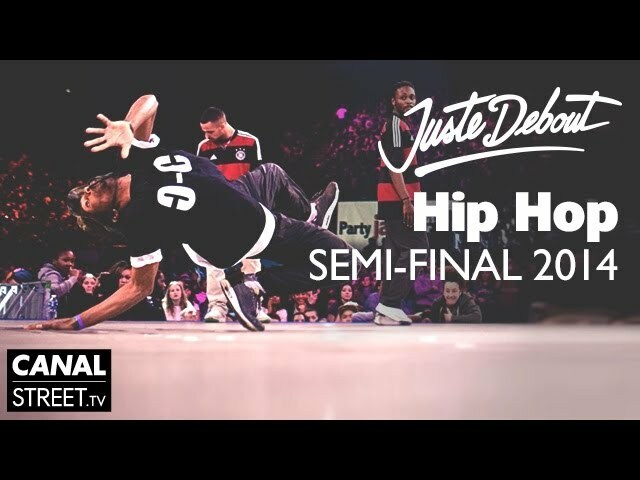 Juste Debout as if you were there ! Le Juste Debout à Bercy comme si vous y étiez ! Abonnez-vous pour recevoir une nouvelle vidéo par semaine ! Taylor vs Waydi at La Cigale in Paris exclusively on CANAL STREET Dance Channel ! Dance battle Taylor vs Waydi I Love This Dance @ La Cigale Paris All Star Game 20 dancers picked at the summit of Mont Hip Hop, with different styles Popping, Locking, Hip Hop, House, Bboying : one vs one battle with music they have themselves chosen in advance. The first round is by the sound of the opponent, and the second round on hes’ own music. No jury, no winners !!! Taylor vs Waydi à La Cigale à revoir en exclusivité sur la chaîne CANAL STREET Dance! I Love This Dance All Star Game organisé par Vicelow. Le concept ? C’est simple : 20 danseurs cueillis à la cime du Mont Hip Hop, de styles différents (Popping, Locking, Hip Hop, House, Bboying…) s’affrontent en un contre un sur une musique qu’ils auront eux-mêmes choisi à l’ avance. Le 1er passage se fait sur le son de l’ adversaire et le 2ème passage sur sa propre musique. Pas de jury, pas de gagnant !! !